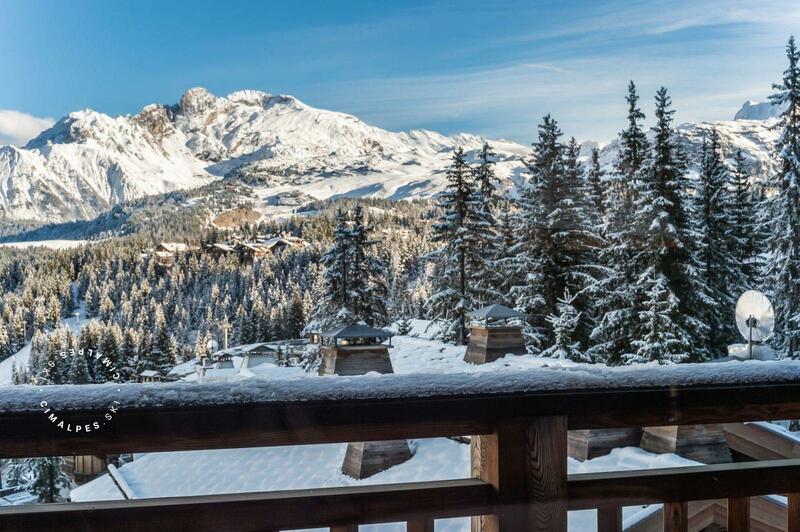 The apartment Chanteloup n ° 5 has a wonderful view of the resort. 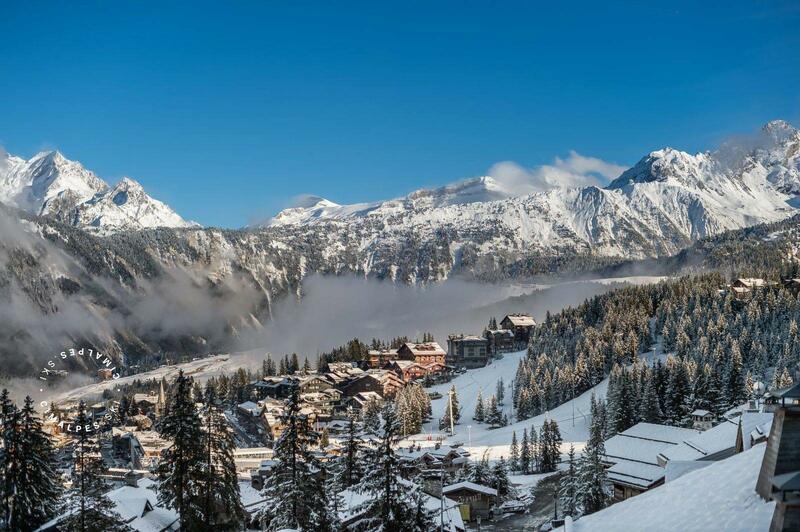 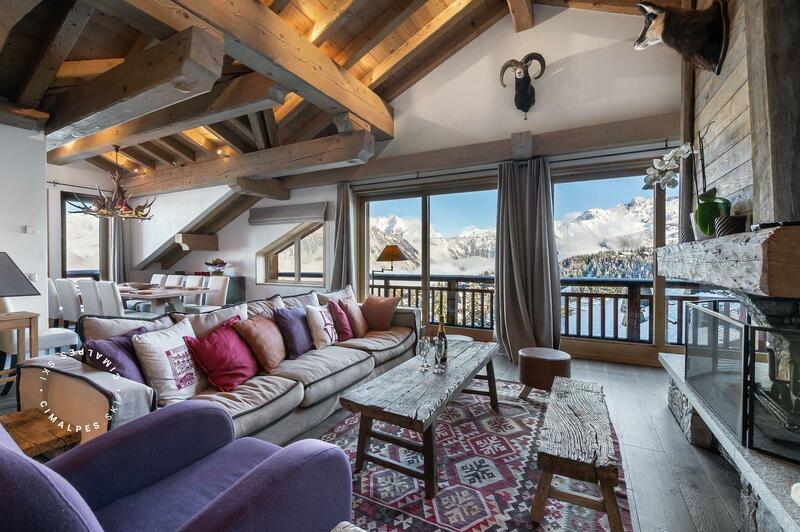 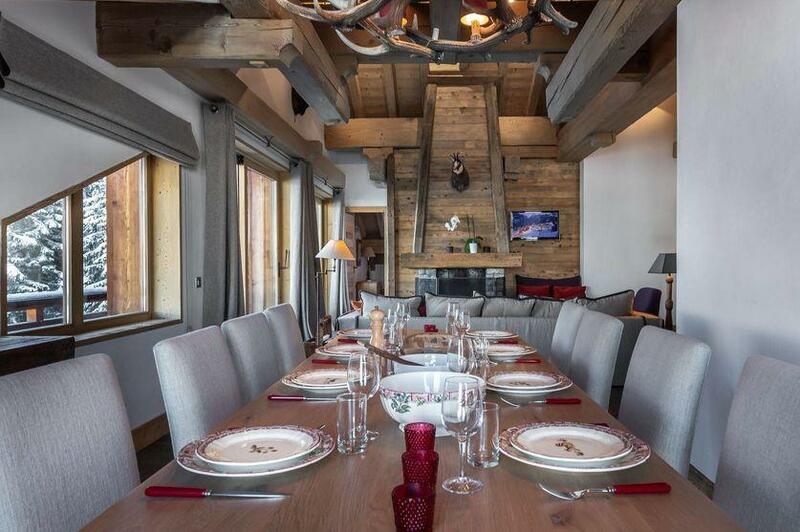 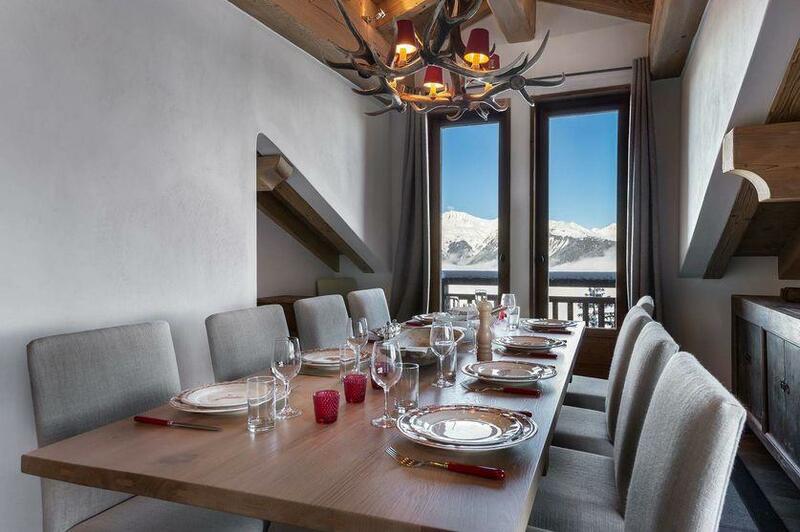 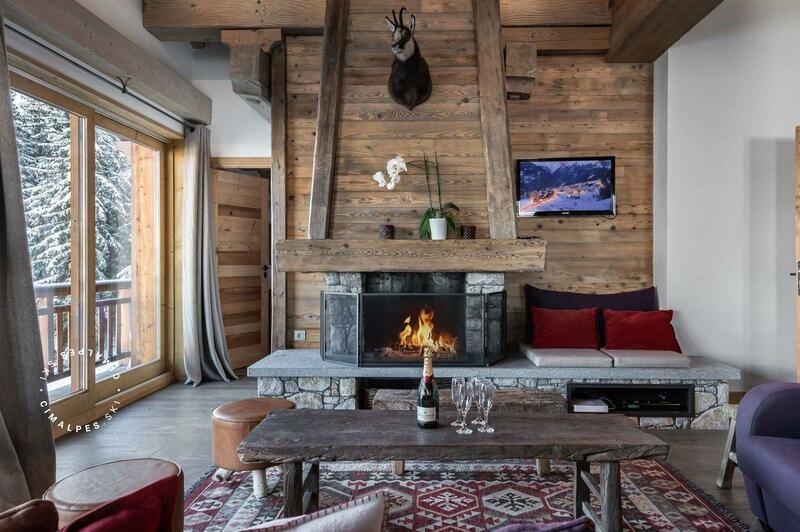 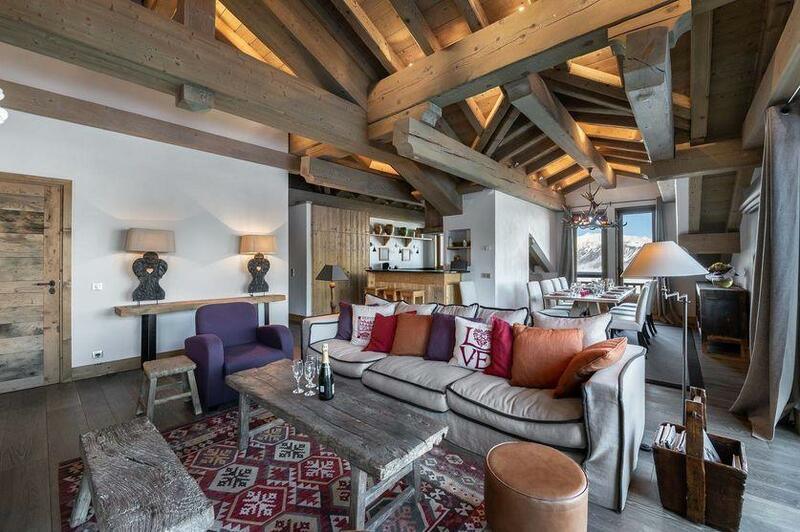 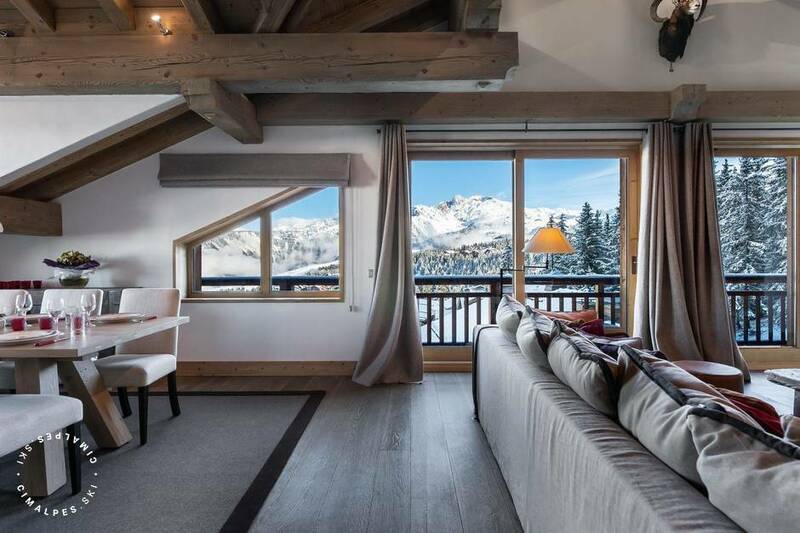 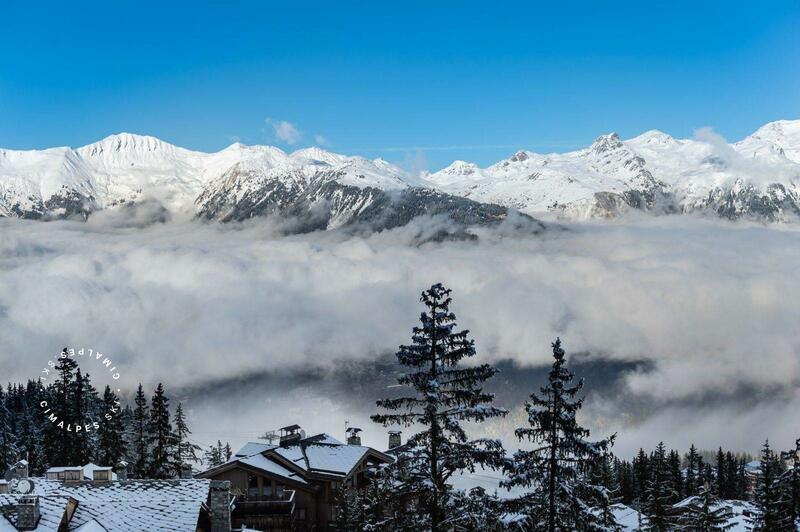 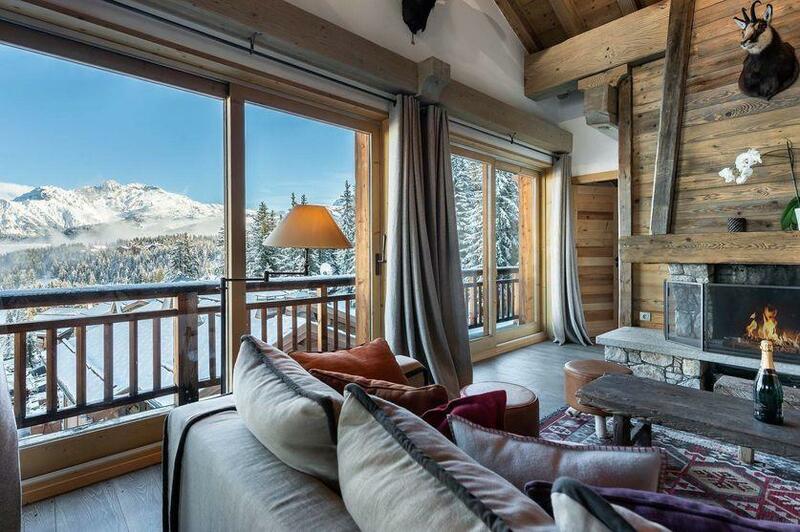 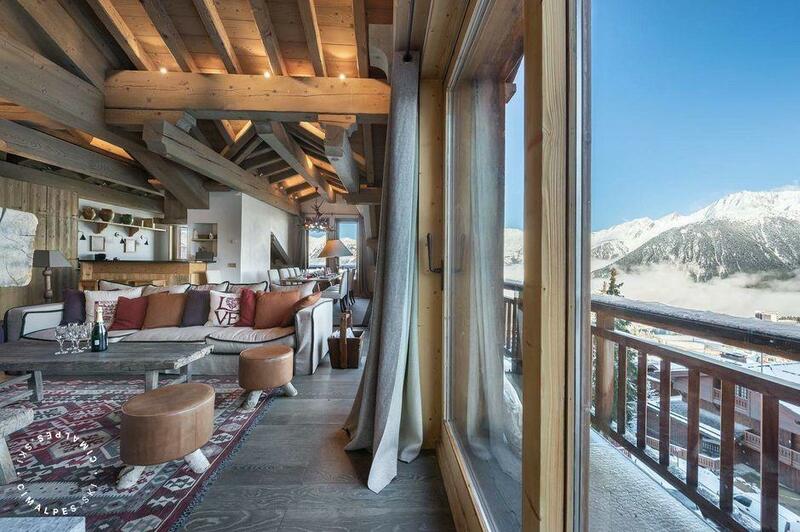 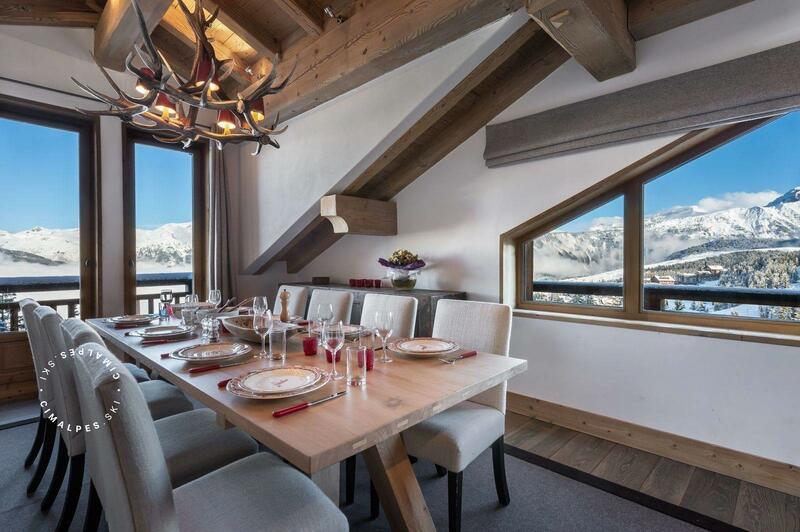 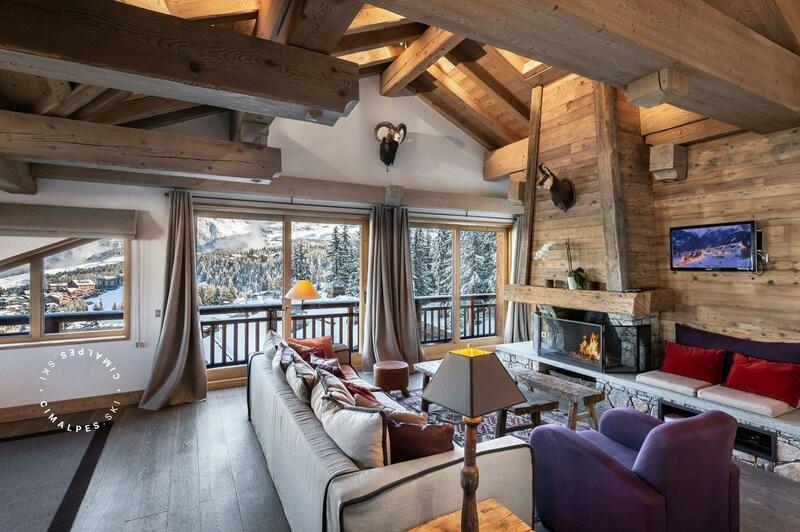 Located next to the Dou du Midi ski slopes, it offers a quick access to the Courchevel ski area. Come and discover its large and freshly renovated lounge. 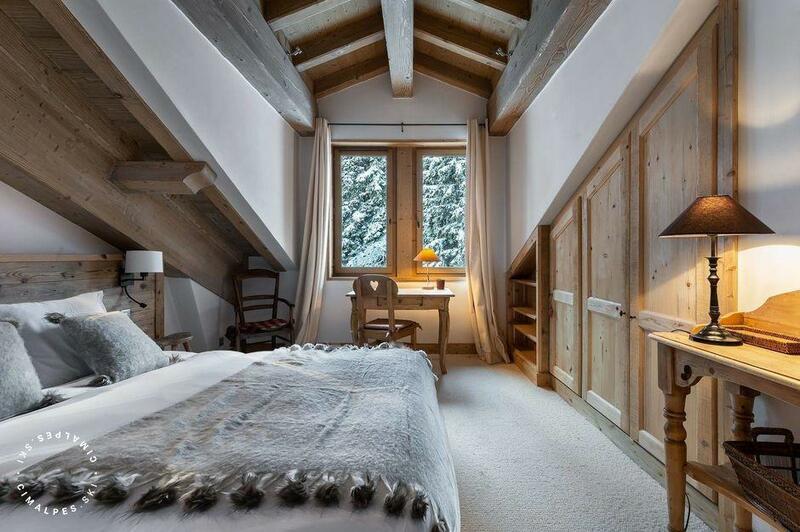 Decorated with care this apartment is cozy and warm. 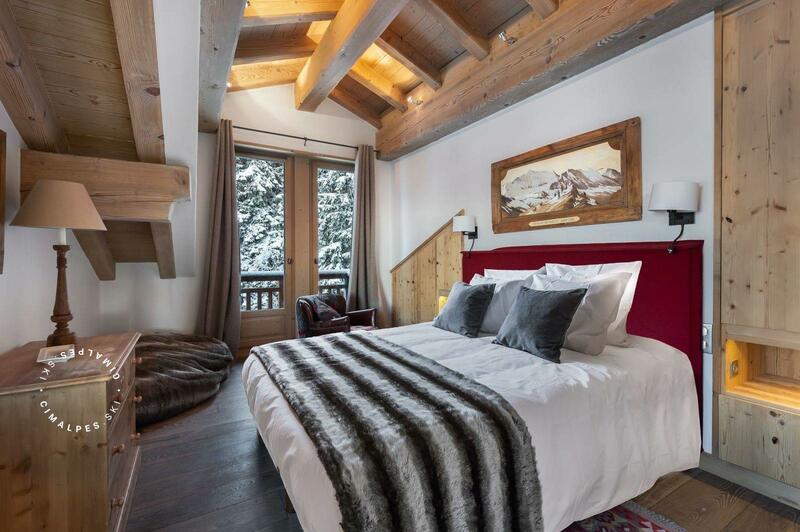 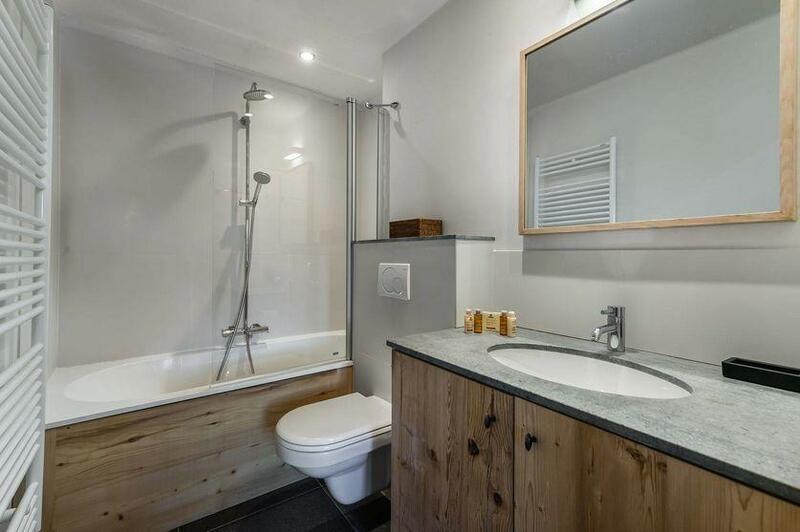 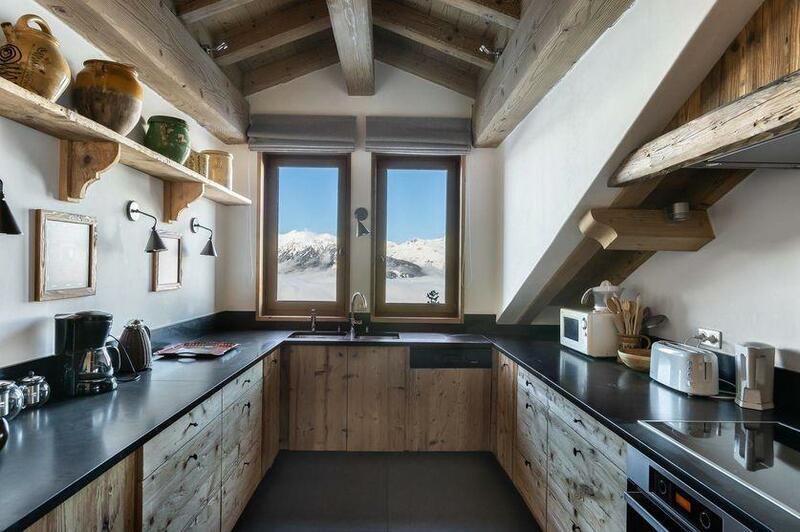 Simple, bright and refine this property will be ideal for diving you into the Alpes. You will enjoy winter evenings spending times near the fireplace with your family or your friends. 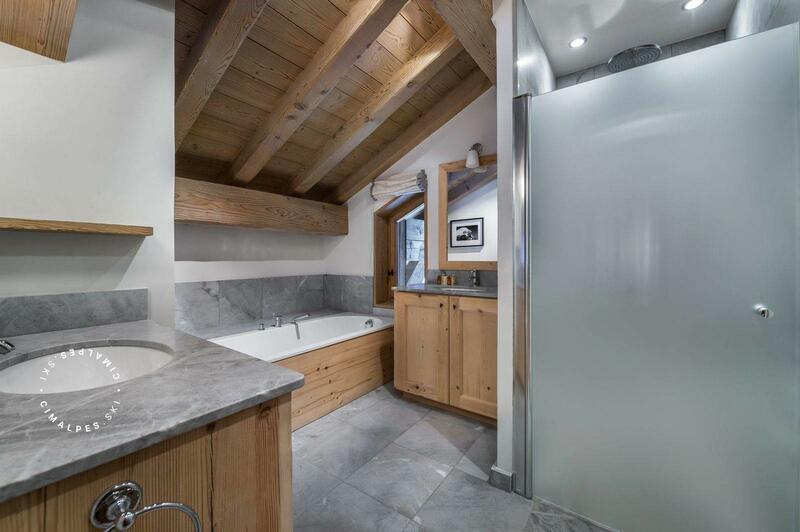 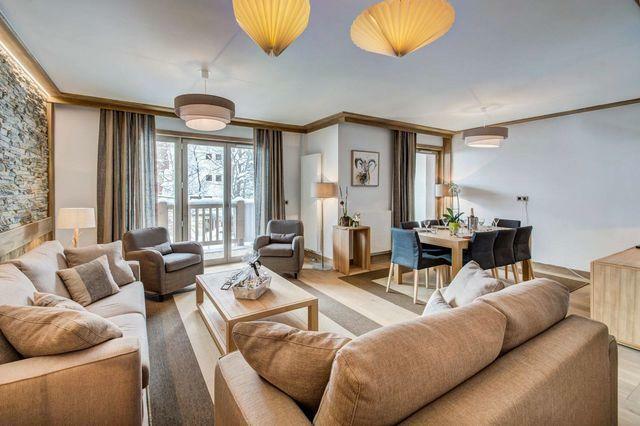 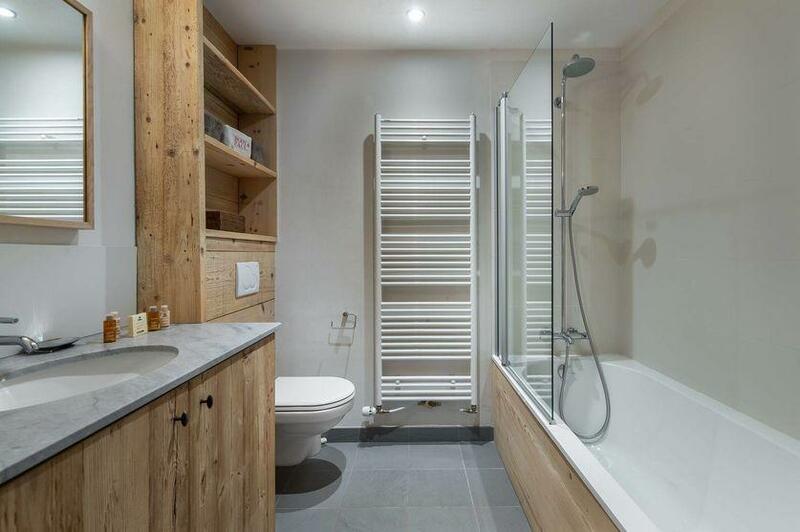 Other areas : This apartment has a laundry room with washing machine and tumble dryer, ski locker with boot dryer and a garage. 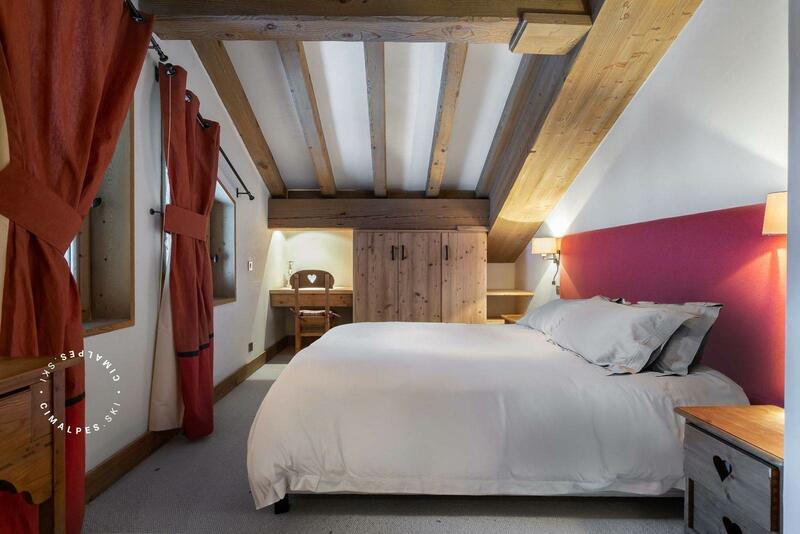 The apartment Chanteloup 5 is located on the 5th floor of a calme and renovated residence wich has an elevator.